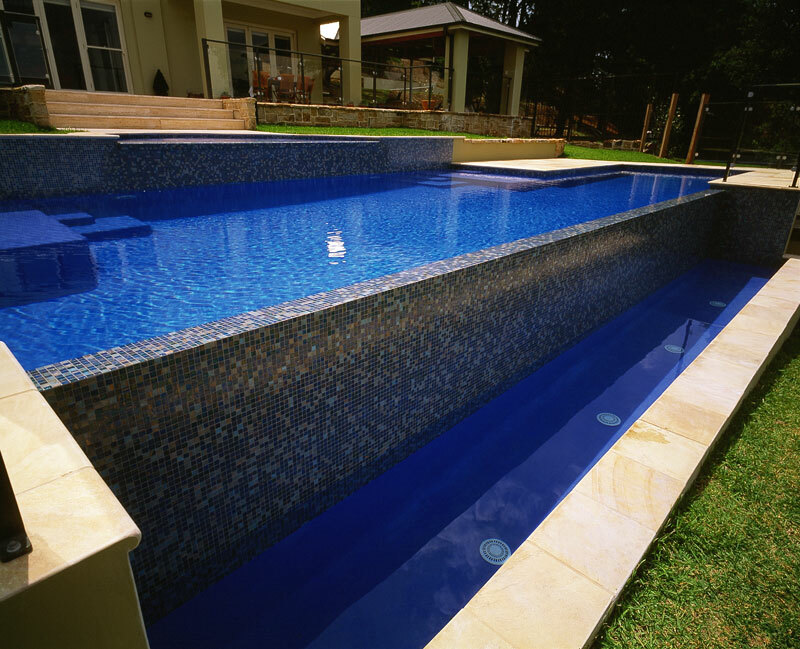 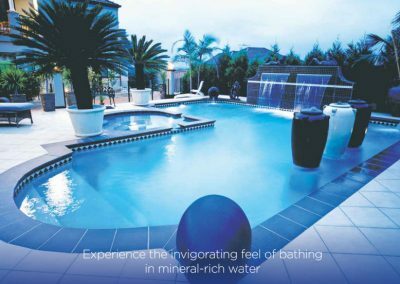 Your next swimming pool can touch the horizon, with a Blue Haven infinity edge pool design. 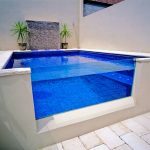 These specialty crafted pools give the visual effect of water extending out towards the horizon, with the edges suddenly vanishing. 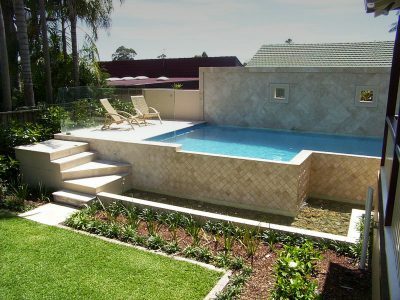 An infinity edge pool can seamlessly blend your pool into the environment and give swimmers a glorious view out over the landscape. 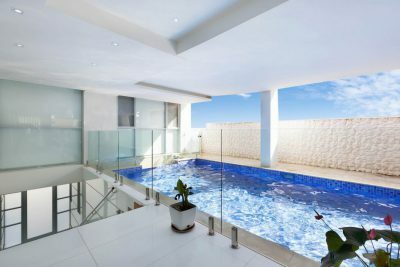 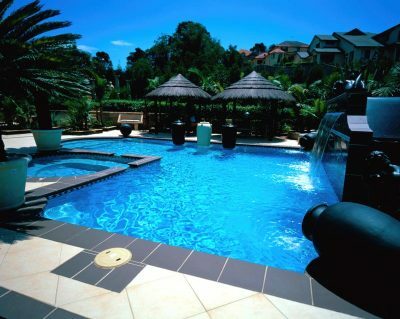 These pools not only provide excellent views but can add significant value to your home. 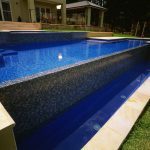 It takes a skilled professional to install a contemporary infinity pool. 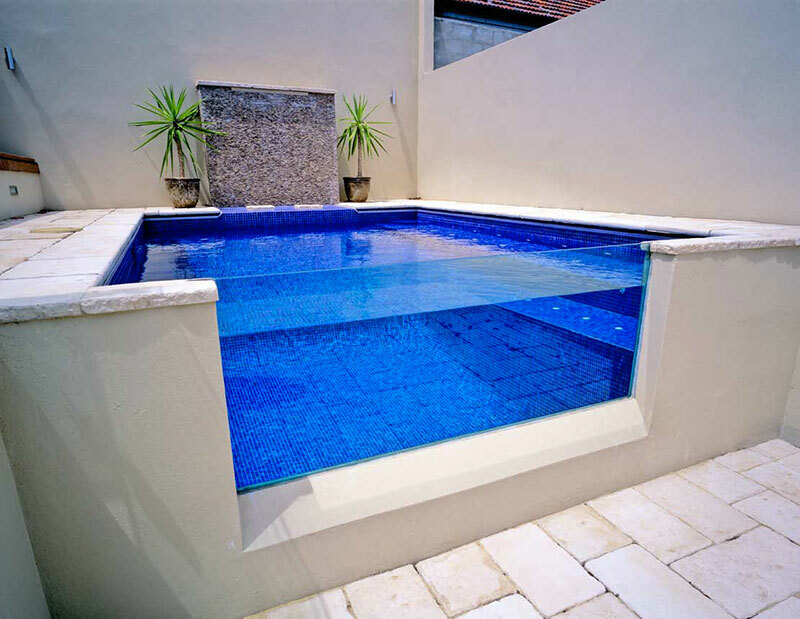 Blue Haven has extensive experience in creating and implementing modern infinity pool designs.